Happy Sunday everyone! Sorry to get off schedule on the blog for a bit. As you all know, I started college a month ago so it has been quite an adjustment getting used to school. I will be updating you all soon on all things college but until then I have a couple fashion posts thrown into the mix. 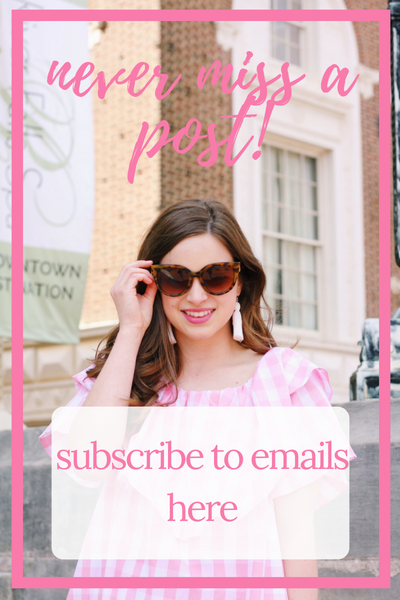 One of those is today's post featuring my new favorite thing from Marley Lilly. I have had this purse my entire college "career" (I even got this purse on move in day! Seems like forever ago). 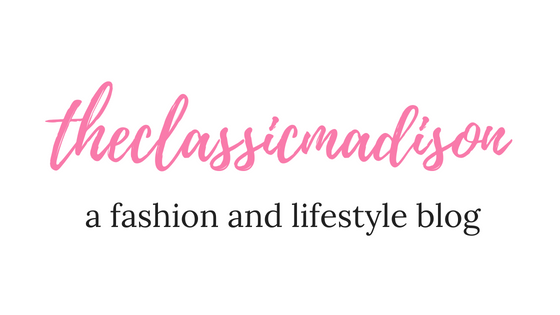 Marley Lilly was generous enough to send this to me for review, so I finally am sharing my thoughts of this purse! 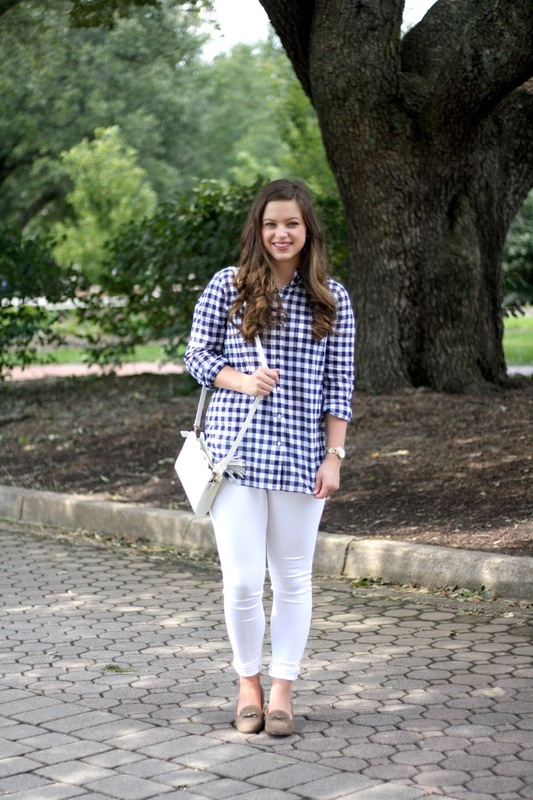 A white purse after Labor Day? White pants after Labor Day?? 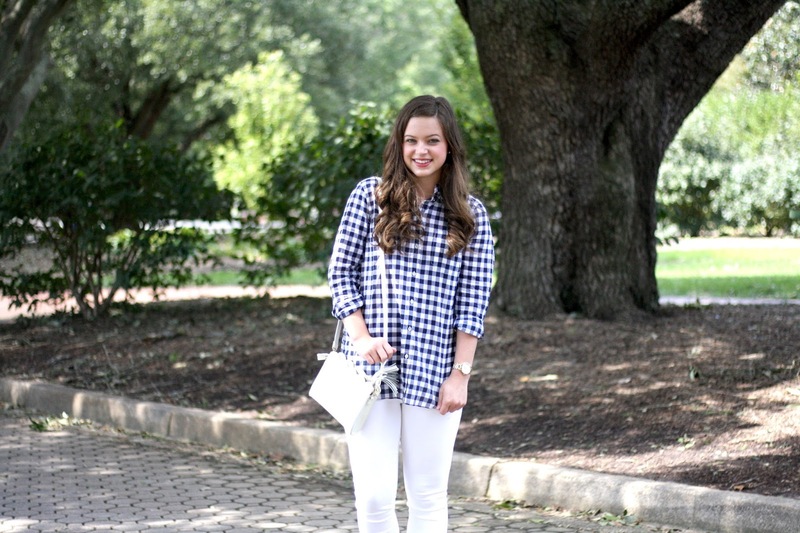 Let me set the record straight- it is totally normal to wear white after the Labor Day, especially when you are walking around an 80-90 degree campus in humid South Carolina. I personally like the look of white jeans with an oversized sweater and boots, so you can be sure I will continue to wear this clothing item into the fall season. 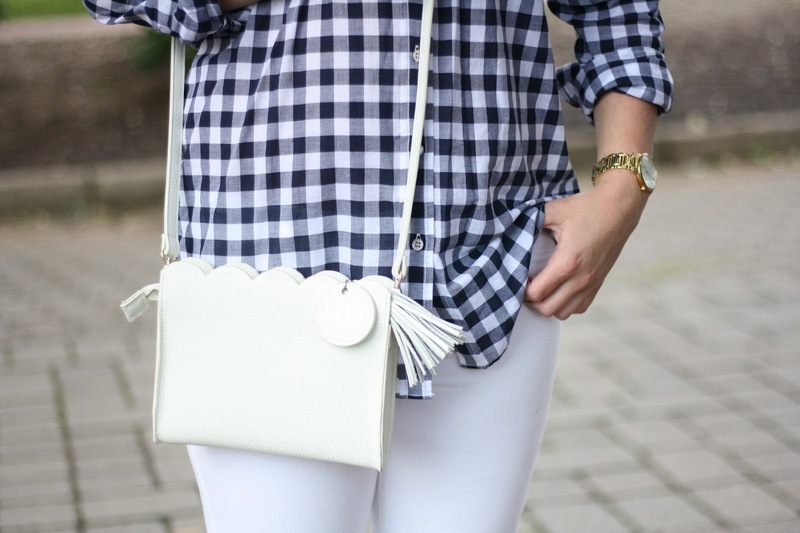 I absolutely love pairing my white jeans with this Marley Lilly purse, as I find that wearing a colored top with the white jeans makes the purse look so chic. 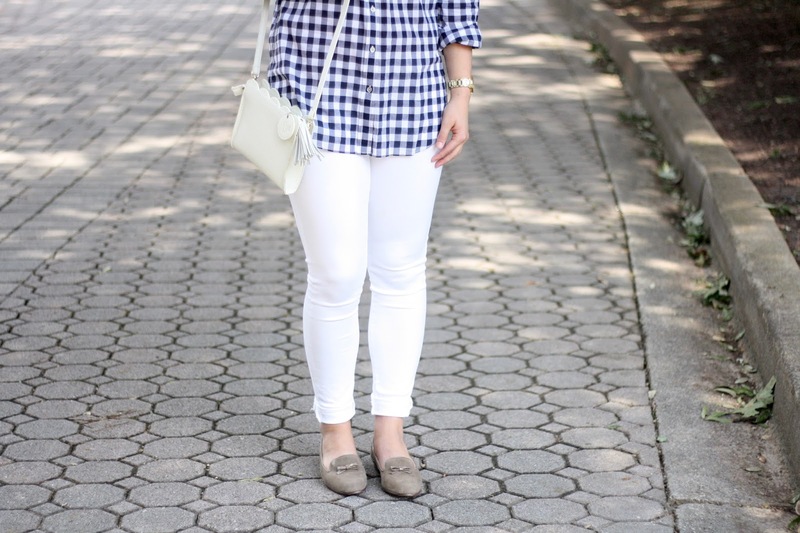 This navy gingham button-up helps to transition the outfit to more fall colors without being too warm. Here is another up close look of the monogram- you can add your monogram or leave it blank if you want! I also love that you can move around the tassel to be on the outside of the purse or hanging over the middle like I have here! I also love the price of this bag- $39.99! 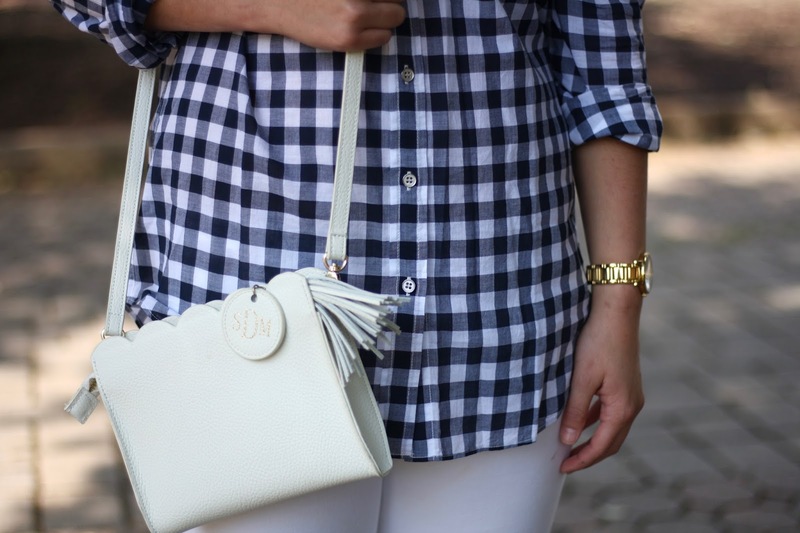 Such a steal especially since you can add your monogram! And rounding up the outfit, I have a bit of a story to share with these flats. I fell in love with these oxfords a couple weeks ago, but they were just a bit tight for my liking. I looked online and realized the next size up was sold out, so I decided to suffer through the slightly too tight fit and deal with it. Bad idea. I suffered the worst blister I've ever had. I walked around campus barefoot that day because the pain was unbearable. Maybe I will find a way to expand the shoes? If not, maybe a giveaway?? Just kidding- I'll figure it out. 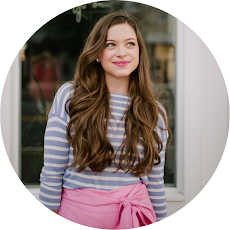 I hope you all enjoyed this post with my new favorite thing (thank you Marley Lilly!) and also the shoes that are the bane of my existence at the moment. I also want to give a huge shout out to my new bestie from college Abby Grace for taking pictures. She has never picked up a DSL-R camera in her life and I think she did pretty well! Still got to figure out the photo situation since I don't have my trusty photography friends at college, but I'm sure Abby Grace and I will improve our skills throughout the year. Until next time, I hope you all have an amazing week. Be sure to check out Marley Lilly's site for the perfect monogrammed items and white after Labor Day!